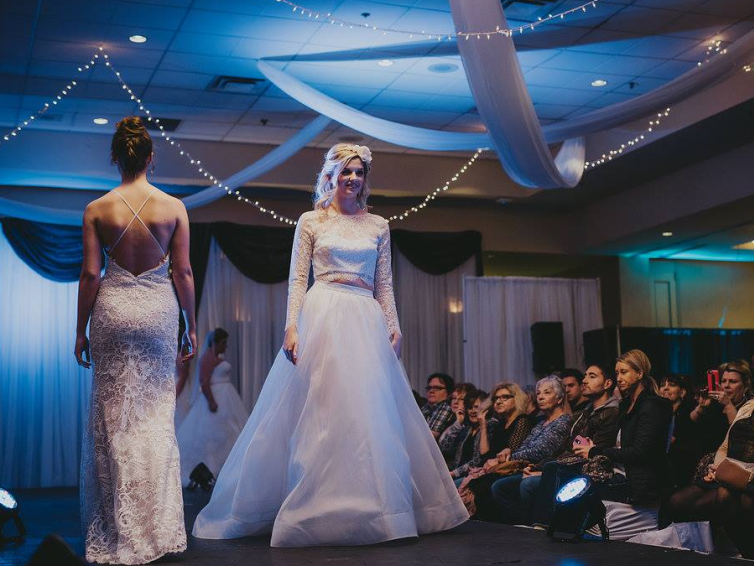 The Okanagan Bridal Expo is shedding light on Canada&apos;s own destination wedding mecca. The expo is the perfect opportunity to meet vendors from across the Valley who can make your wedding day dream come true! Still undecided about what to wear on the big day? Get some style ideas from the fashion show or from the dress consultants exhibiting at the expo.